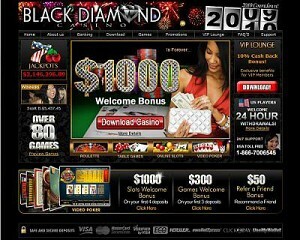 Your Guide to blackjack strategy and free blackjack games. 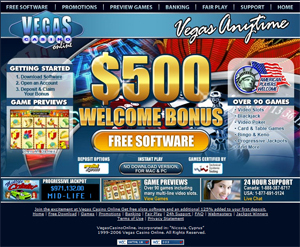 In the coming weeks and months, we'll be updating this section regularly with the best strategies and techniques for success in the internet casino world. In this first installment we discuss the first step toward professional Blackjack skills: the Basic Strategy. 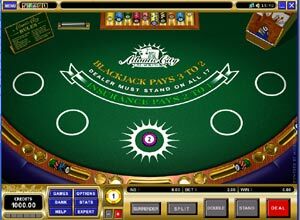 Some of the most favorable odds found in any casino game can be found in Blackjack. However, these odds diminish greatly as the gambler strays from what we call "basic strategy." "Basic strategy" is a chart that an individual player follows that tells he or she exactly when to hit, stand, split, or double down. The charts that follow outline the basic strategy for a game that contains two decks, and one that forces the dealer to stay on a soft 17. If you follow this strategy your chances of a successful round of Blackjack will increase significantly. 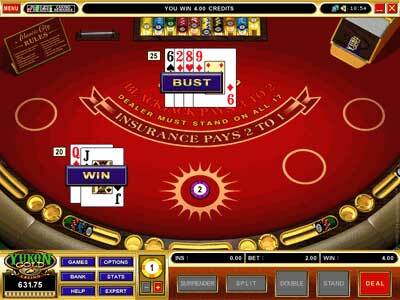 When played closely, the Basic Strategy can reduce the House's edge in Blackjack to 0.5% or less, depending on the rule variations in effect. A "soft" hand is one that includes an Ace, which can be counted as 1 or as 11. The general rule of thumb is that you can always improve a soft hand with a total of 17 or less by hitting. Only hit a soft 18 when the Dealer shows a 9 or better. A "hard" hand does not include an Ace. This table is the core of the Basic Strategy. A "D" in this table means you should Double in those situations.